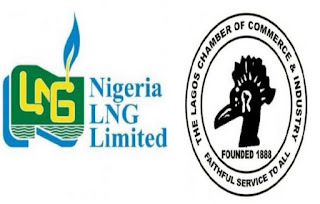 The Lagos Chamber of Commerce and Industry (LCCI) has urged the Federal Government to adopt and implement strategies that would aid a conducive investment climate for more private sector participation in health financing. Mr Babatunde Ruwase, the President of LCCI, made the appeal at a forum on celebration of World Malaria Day held in Lagos. 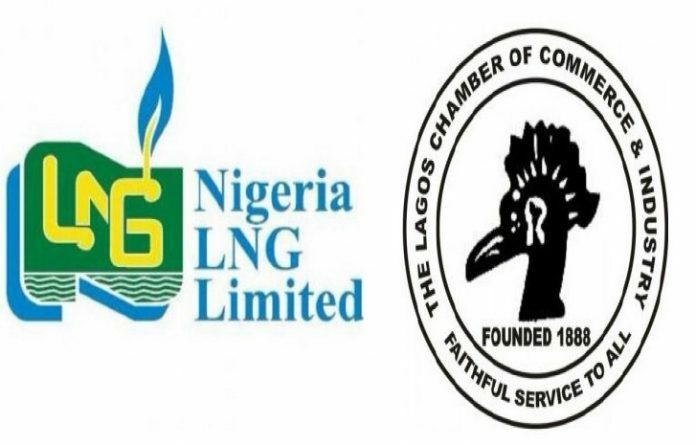 The programme was organised by LCCI in collaboration with the Nigeria Liquified Natural Gas (NLNG). Ruwase advocated for more private sector participation and funding of the sector, saying government and international donor agencies alone might not be able to finance estimated malaria budget. “With $2.7 billion invested globally to fight malaria in 2016, this represents less than 41 per cent of the estimated $6.5 billion needed annually till 2020 in order to reach the 2030 global malaria targets. “In 2016, there were 216 million cases of malaria in 91 countries, five million more than the 211 million cases reported in 2015. “Malaria deaths in Africa accounted for 407,000 cases out of the global number of 445,000 in 2016, according to WHO statistics,” he said. Ruwase said that WHO report revealed that pregnant women, infants, children under five years, patients with HIV/AIDS and mobile population were more susceptible to contract malaria. He said that national strategies and programmes were required to protect these population groups from malaria infection. According to him, the situation calls for special attention, adding that governments must show more commitment to the fight against malaria. “We need innovative ways and means in enhancing our capabilities in ‘beating malaria,” he said. Prof Akpoveta Susu, Chairman, Advisory Board of the Nigeria Prize for Science, said that the collaboration between LCCI and NLNG was to support the attainment of a malaria-free and healthy population that would deliver innovation and productivity needed to develop the country. He said that the Nigeria Prize for Science was established in 2004 by NLNG to help build a better Nigeria. “NLNG focus was to use the platform of the prizes to spur outstanding works in scientific research and literary works in the country. “I can say that the Nigeria Prize for Science has placed great scientific innovations on the front burner in the country prompting other remarkable research works apart from the Malaria research works,” he said. He urged stakeholders to explore the possibility of commercial production of the research findings and also create avenues that promote optimum utility, thereby realising the main reason for establishing the prize. According to him, the Nigeria Prize for Science, NLNG and advisory board is set to find solutions to the nation’s power challenges through scientific research works. “The 2018 competition will be focusing on “Innovations in Electric Power Solutions,” he said.